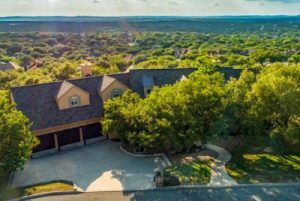 The Weigand team has years of experience listing homes in the scenic Hill Country. Please enjoy our interactive map and the list of past sold listings below. Sold in less than 3 weeks at 98% of List Price! 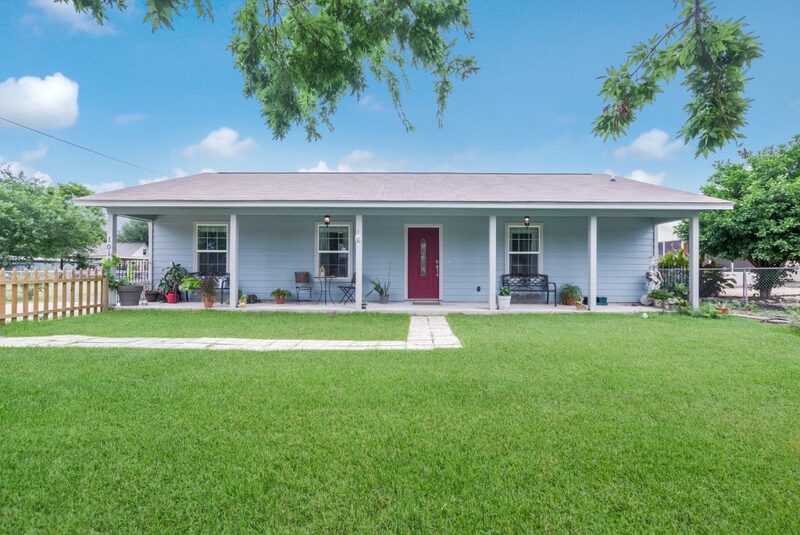 Charming one story home with 3 bed/2.5 baths/3 car garage, ±2522 sqft in Fair Oaks Ranch. Spacious living room w/elegant fireplace, high ceilings & office space. Large, open kitchen w/dining area, overlooking spectacular outside views. Large master bedroom w/hardwood floor & lots of natural lights. Master bath w/separate tub & shower. Private backyard oasis, with covered back porch, gorgeous landscape, pool & private gazebo. Boerne ISD. WELCOME HOME! 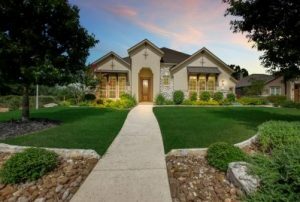 Incredible opportunity to live in Castle Hills proper. Newly remodeled kitchen with quartz counters, stainless appliances, open to family room. Great layout with formal and informal spaces flowing easily throughout the home. Three living areas, two dining areas, two-sided fireplace, large bedrooms. Beautiful covered patio off family room with walls of glass. Great curb appeal with a symmetrical exterior, circle drive and mature trees. Two-year-old roof. Excellent value – low price per foot. 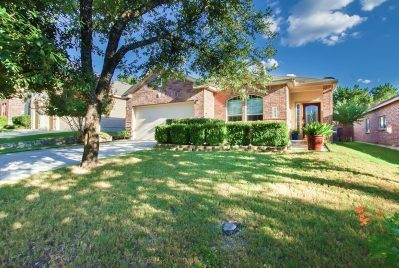 Gorgeous two-story home, 3 bed/2,5 baths/2 car garage, ±2,755 on a peaceful greenbelt in Trails of Herff Ranch. Two living rooms & formal dining rooms. Open concept kitchen w/breakfast bar, quartz counters, GAS cooking and double ovens! Spacious master bedroom w/sitting room. Master bath w/garden tub, double vanity & walk-in shower. 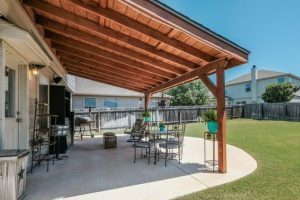 Large covered patio for entertaining! Insulated storage building w/electricity, fenced backyard. Neighborhood pool w/playground. Exemplary rated Boerne ISD school. WELCOME HOME! 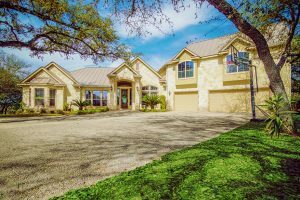 Record-breaking HIGHEST SALE in Fair Oaks Ranch! Sold in less than 3 months! 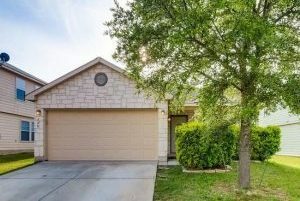 Sold at 97% of List Price! 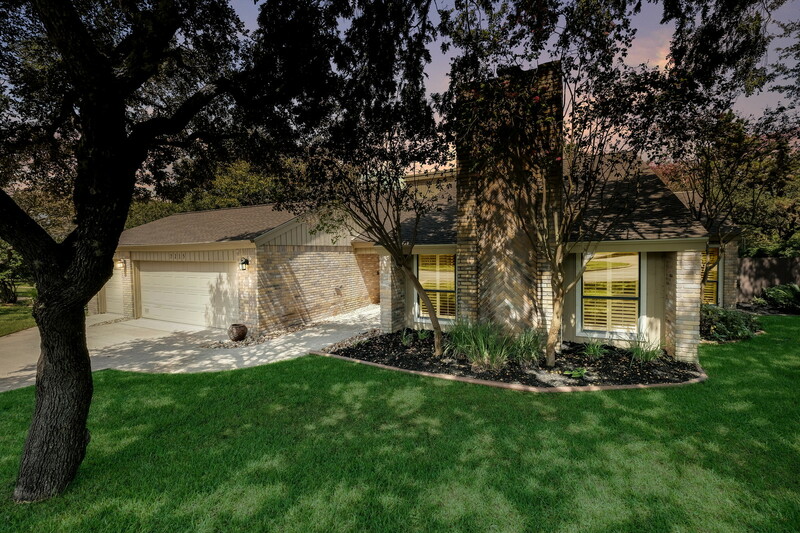 Spectacular ±2309 sqft single-story home 3 bed/2 bath/2 car garage, in Fair Oaks Ranch! Located on a quiet cul-de-sac, w/private backyard. Fully updated kitchen w/new countertops and custom island. Custom built breakfast area and large pantry. Wood tile flooring with herringbone pattern. Gorgeous masters bedroom w/walk-in closet & natural light streaming in large windows. Magnificent master bath w/updated countertops, shower & tub. Exemplary rated Boerne ISD schools. WELCOME HOME! Sold in less than 3 months! 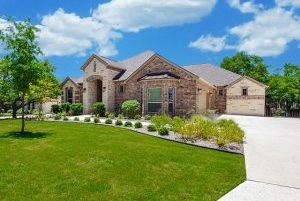 Breathtaking two-story, 4 bed/4.5 baths/3 car garage, ±4535 sqft w/ pool & spectacular view in Windemere. 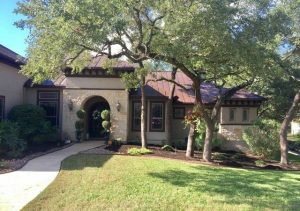 Dry stacked stone exterior w/high ceilings, hand-scraped beams, hardwood floors & 2 stone fireplaces. Kitchen has 2 islands, 5-star gas range & knotty alder cabinets. Secondary bedroom downstairs w/huge walk-in closet & outside access, master bath w/double vanity & garden tub. Gameroom upstairs. Private backyard w/custom designed Pete Ordaz pool/spa. Exemplary rated Boerne ISD schools. WELCOME HOME! Sold in 3 months at 97% of List Price! Sold at FULL Price in 2 weeks with Multiple Offers! 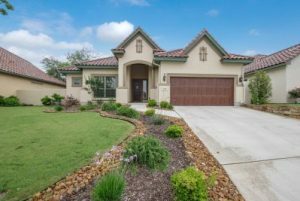 Gorgeous single story home, 4 bed/4 baths/3 car garage, ±3,598 sqft in Fair Oaks Ranch. Open concept living w/elegant fireplace, high ceilings, hardwood & porcelain tile floors. Gourmet kitchen opening into the living room. Elegant master bedroom w/outside access. Master bath w/garden tub, walk-in shower & separate vanity. Great room opening into outdoor oasis w/fireplace & grill for entertaining. Custom designed pool w/hot tub w/fenced backyard. Comal ISD. WELCOME HOME! Sold in 1 week at 99% of List Price! 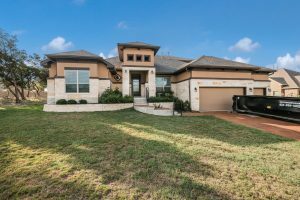 Beautiful single story home built in 2015, 3 bed/2 baths/2 car garage, ±1,781 sqft in The Bluffs of Lost Creek. Open floor plan, spacious living & dining area w/hardwood floors. Open concept kitchen w/breakfast bar & granite counters. Office space w/glass doors. Master bedroom w/walk-in closet, lovely bay window & lots of natural light. Master bath w/walk-in shower, tub & double vanity. Covered back porch w/large fenced backyard. Boerne ISD. WELCOME HOME! Sold at FULL price in less than 2 months! Impressive 3 bed/2.5 bath/3 car garage, ±3176 sqft single-story home in Setterfeld Estates. 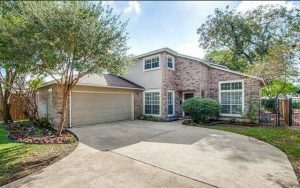 Attractive open floor plan w/spacious living room features elegant fireplace & dark hardwood floors. Incredible gourmet kitchen w/built-in appliances and breakfast bar. Elegant master bath has a garden tub, separate shower, walk-in closet. 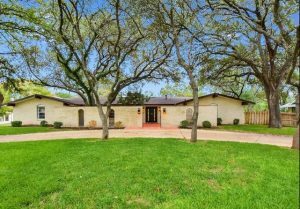 Large backyard with patio overlooking mature trees and a private ranch pasture. The backyard is fully fenced part rod iron. Hot tub on porch conveys. Comal ISD schools. WELCOME HOME! 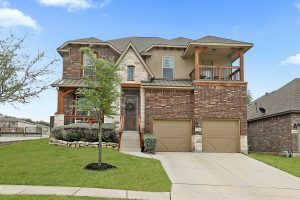 Spectacular two-story, 4 bed/3.5 bath/2 car garage, ±2165 sqft condo in The Ridge at Sonoma Verde. Spacious two living areas w/plenty of room for entertaining guest. Open concept home w/high ceilings, separate dining room, island kitchen & breakfast bar. Attractive master bedroom located upstairs, full bathroom w/separate tub/shower & double vanity. Magnificent neighborhood amenities include pool, tennis court, basketball court & exquisite city view! Northside ISD. WELCOME HOME! Sold at FULL Price in 4 days! Foreclosure! Priced to sell! 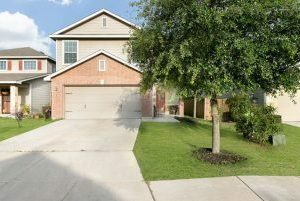 4 bed/3.5 baths/3 car garage, ±4171 sqft home in Valencia, just outside Timberwood Park. Plenty of room for everyone: Two living areas, high ceilings, hardwood floors, two eating areas & gorgeous gourmet kitchen w/breakfast bar. Master bedroom downstairs w/walk-in closets, outside access & full bath w/separate vanity, garden tub & walk-in shower. Large covered patio, wrought iron fenced backyard. Custom Build by Scott Felder. WELCOME HOME! Sold in 2 months at 99% of List Price! 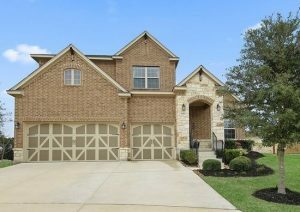 Gorgeous ±3786 sqft, two-story home w/4 bed, 3.5 baths, 3 car garage in Deer Meadow Estates of Fair Oaks Ranch. Stunning living room w/fireplace and wet bar overlooking the living area. This spacious home with an open-concept kitchen has a large eat-in island, perfect for entertaining. Incredible master suite downstairs, master bath features garden tub & double vanity. Covered patio w/resort-style pool, fully landscaped. Exemplary rated Boerne schools/BISD. WELCOME HOME! Gorgeous two-story, 4 bed/3.5 baths, ±3949 sqft property in The Ridge at Sonoma Verde! Spacious master bedroom downstairs w/stunning upgraded spa-style master bath has breathtaking views to the golf course & large closet! Open concept home w/high ceilings & chef’s style kitchen w/sizable counter space! 3 Bedrooms w/oversized closets, media room wired for entertaining & vast game room upstairs! Minutes away from shopping and dining at La Cantera and The Rim. Northside ISD. WELCOME HOME!!! 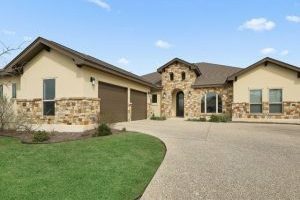 Stunning single-story home 4 beds/4.5 bath/3 car side entry garage w/breathtaking hilltop views in Menger Springs. Living w/fireplace & picture view window offers spectacular views. Solatubes and LED lighting in living & master areas. Chef’s kitchen w/breakfast bar, & island. Master w/large shower, double vanity, exercise room & outside access. Covered patio w/fireplace, kitchen, fire pit, Zars pool & reworked landscape. Exemplary rated Boerne ISD school. WELCOME HOME! Sold in 1 week at FULL Price! Lovely two-story 3 bed/2.5 baths, ±1766 sqft home in Woodridge Village. Open floor plan, with a loft, game room, cozy fireplace in living room w/ lots of windows & natural light. Master bedroom downstairs w/walk-in closets. Master bath w/double vanity, separate tub & shower. 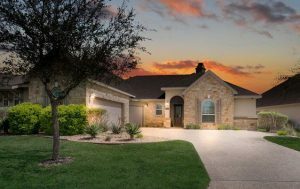 Convenient to a medical center, shops at La Cantera, Fiesta Texas & Lackland. Northside ISD. WELCOME HOME! Sold in 2 months at 98% of List Price! 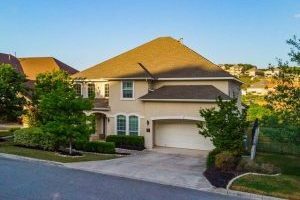 Spectacular two-story home features ±4708 sqft w/5 bed, 5 baths, 4 car garage, located on a quiet cul-de-sac in The Overlook of Stonewall Estates. Breathtaking hilltop views from the oversized covered patio backs to Friedrich Park. Magnificent living room with exposed beam 19.5′ cathedral ceilings and hardwood floors. Gorgeous gourmet kitchen w/marble weave backsplash, 6 burner gas stove and large island. Luxurious master suite downstairs. Grand media room & game room. Private casita with wet bar. NISD. Sold in 1 month at 99% of List Price! Spectacular contemporary single-story home features ±2801 sqft w/3 beds, 2.5 baths, 2 car garage. Open floor plan, lots of natural light, stunning kitchen open to living area, perfect for entertaining. Incredible master suite with walk-in closet. Master bath w/double vanity and separate tub/shower. 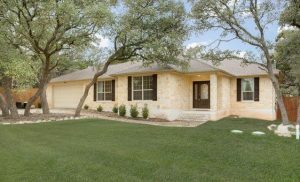 Covered back patio, exemplary rated Boerne schools/BISD. WELCOME HOME! 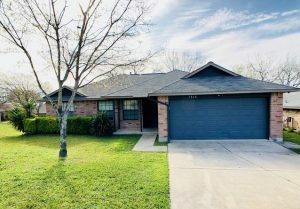 Multiple offers in 1st week! Sold ABOVE list price! 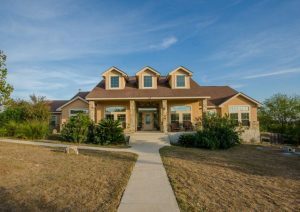 Incredible two-story 3 bed/3.5 bath/3 car garage Trinity Custom home on ±1.7 acres, ±3,334 sqft in Fair Oaks Ranch. Kitchen w/built-in buffet, wet bar, walk-in pantry, large island, oversize drawers, sliding shelves & granite counters. Tons of natural light! Sitting area w/walk-in closet in master. Covered patio & balcony that offers spectacular views. Patio plumbed for gas grill & reverse osmosis water system. Exemplary rated Boerne Schools/Boerne ISD. Welcome, Home! Sold in less than 1 week at FULL Price! 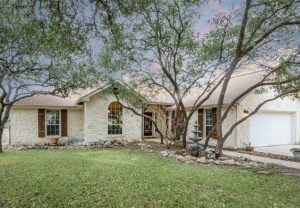 Hill Country Style Stone Home on an Oversized Lot w/Beautiful Landscaping & Mature Trees. The open floor plan is perfect for Entertaining. SS Appliances, Island, & lots of Counter & Storage space. Tile floors throughout 1st floor. Large open Loft, can be used as Play Area/2nd Living Rm upstairs. New Roof & Gutters 2017. 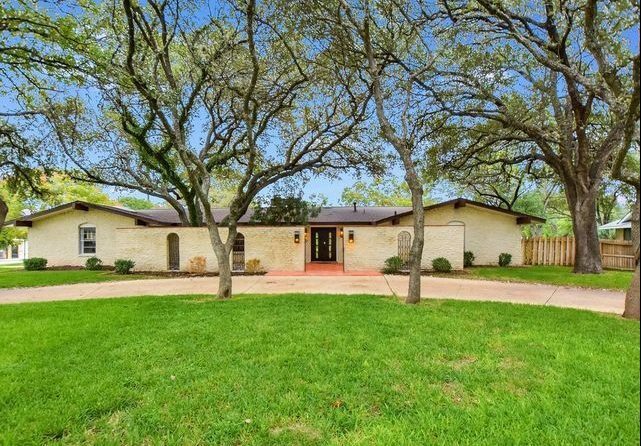 Huge Private Backyard w/Covered Patio for Entertaining & Storage Shed. Community Pool, Park, Playscape, Picnic tables. 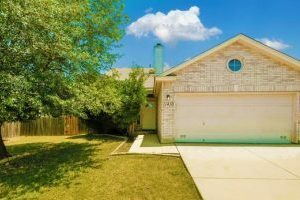 Near Lackland AFB, USAA, La Cantera, Quick Access to 1604, Shopping. Sold in less than 2 months at 97% of List Price! Do not miss this meticulously maintained home in the quaint gated neighborhood of Canyon Springs! 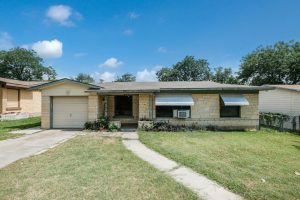 This home features 3 bedrooms, 2 bathrooms and an office/study that is currently being used as a fourth bedroom! 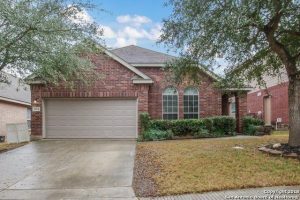 The home features an open floor plan with tile throughout the common area and carpet in the bedrooms, a spacious living room w/a fireplace and has a great floor plan with the master bedroom on the opposite side of the house as the other rooms. 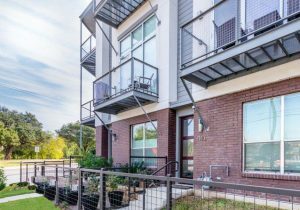 Easy access to 281, Shopping and entertainment! Welcome Home to a Vacation Every Single Day! 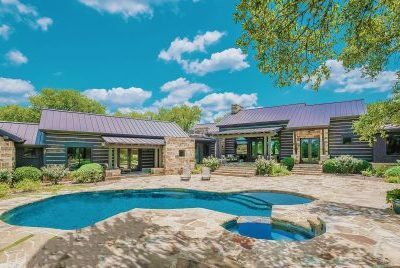 Smith Custom Home has it all! Pride of Ownership and Customization. From the Heated In-Ground Pool/Spa to the Whole House Audio Visual System, top it off with a Media Rm with built in Theater Surround Sound, Gourmet Kitchen, Luxury Bathroom and Oversize 3 Bay Man Cave Garage and you have the perfect ingredients for a Dream Home! Whether you are ready to ditch the 4000 sq ft home or are Distinguishedly Single, This is your new home! 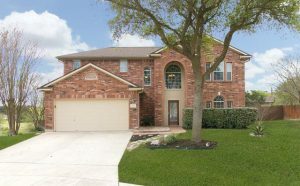 Welcome to this beautiful two-story home on roomy lot in the Inwood gated community. Private backyard on a cul-de-sac with circular drive and pool. 3 Living areas, including an upstairs den. 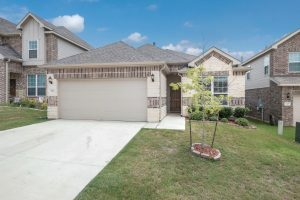 Updated kitchen with lots of storage and prep space, granite counter tops, stainless appliances, walk in pantry, double oven. Jetted tub and walk in shower in master bath. NISD Clark H.S. Welcome Home! Sold in 3 weeks at 99% of List Price! 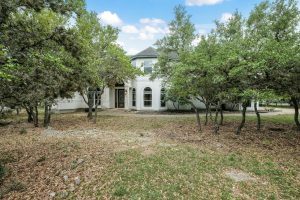 STUNNING 1-1/2 story, custom Craighead home on 1.3 acres. 4,711 sf, 5 bed/4.5 bath. 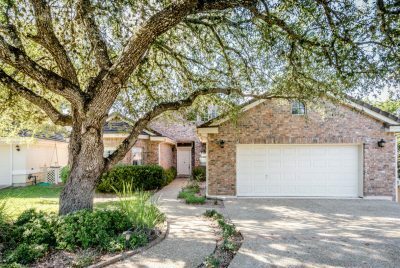 Quiet cul-de-sac greenbelt lot with huge live oaks on Cibolo Creek. 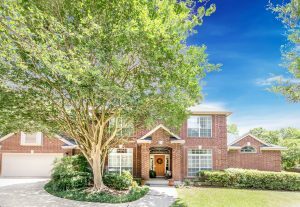 Bright, open floor plan, split master suite, walk-in shower, gourmet kitchen, oversized game room upstairs, walk-in closets in all bedrooms, central vac, tons of storage, & total cosmetic remodel in 2016 (see list). Private, park-like backyard with fabulous hiking trails. Easy SA access & Exemplary BISD. Walk to FOCC for golf, tennis, swimming, & dining. 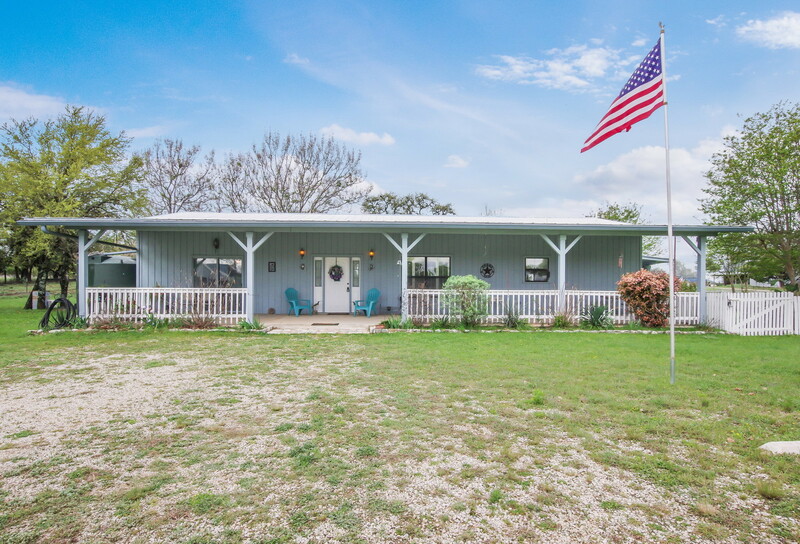 Hill country charm on 2+ acres. Covered entry ushers you into porcelain tile, rich wood floors and abundant natural light. Family rm features old world fireplace w/ stone accents and spectacular views. Chef’s delight granite kitchen w/ custom cabinets, mosaic backsplash and stainless appliances. Split master w/ bay window, jacuzzi tub and separate vanities. New carpet in secondary bedrooms. Large deck and 18×36 pool for entertaining. 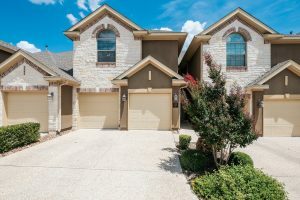 HOA features nature preserve & stocked pond. HVAC 06/17. 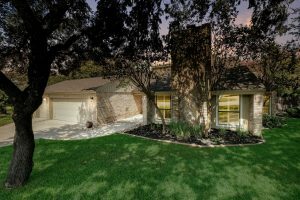 Located in desirable Alamo Heights. Light-filled floor plan w/2 living areas. Toward the back of the home, a wood-burning fireplace warms the FR. Formal & casual dining spaces can be found on either side of the island kitchen w/granite counters & SS appliances. A wet bar is set behind French doors. Master suite w/a private bath w/dual vanity. Interior highlights: gleaming hardwood floors & soaring ceilings. Expansive outdoor gathering spaces include a broad deck w/built-in bench seating & separate patio. 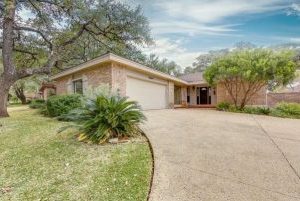 Exquisite single-story custom 3 bedroom/2 bath home at Bandera River Ranch with expansive bluff views from large back porch. HVAC system replaced 2 years ago. Spacious floorplan. Kitchen has double built-in ovens, cooktop, island & breakfast bar with sizable formal dining. Recently replaced refrigerator and washer. Stunning split bedrooms & private luxurious master bath. Neighborhood amenities: pool, tennis and park. Sale includes adjacent lot for a total of .76 acres. Bandera ISD. WELCOME HOME! 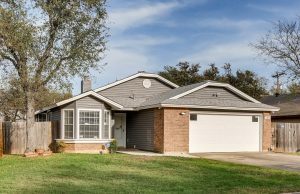 Attractive one-story home with 3 beds/2 baths/2 car garage in Sherwood Forest. Spacious living room & incredible chef’s kitchen with granite counter tops & breakfast bar. Incredible master bedroom with walk-in closet. Superb master bath w/shower, his & her sink. Gorgeous patio complete with fire pit and waterfall. Lots of natural light, amazing trees, and a country feel on the edge of the city. Exemplary rated Comal ISD schools. WELCOME HOME! Stunning four story, 3 bedrooms/2.5 bath/1 car garage townhome w/elevator in East Quincy Townhomes. Added covered parking space paid through 2017. 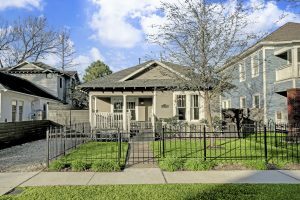 Private patio in master bedroom w/ views of downtown Skyline & Pearl. All bedrooms with custom designed walk-in Elfa closets. Master bathroom includes dual vanities, upgraded rain-head shower & adjacent oversized walk-in closet. 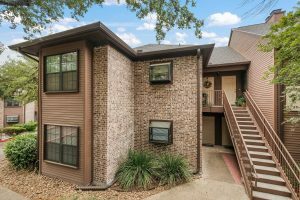 Gated community, pedestrian entrance to the San Antonio River and walking distance to The Pearl Complex. San Antonio ISD. WELCOME HOME!